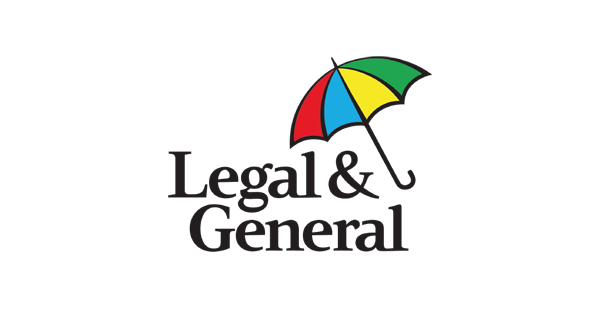 Legal & General has partnered with SSP to launch SmartQuote, an innovative new digital solution that meets the needs of today’s insurance customers by making it quicker and simpler to buy home insurance. While traditional quote forms require consumers to answer numerous questions they often don’t have accurate information for, SmartQuote uses SSP Intelligent Quotes Hub (IQH) to take full advantage of the vast quantity of digital data sources available to streamline and simplify the customer journey. As a sophisticated whole of market product rating and quotation solution, SSP IQH provides a single point of data integration for the internal and third-party data sources Legal & General requires to generate a binding customer quote, with the customer only needing to input their postcode and type of cover required. As the information used comes from official sources, rather than customer estimates, the price accurately reflects the real individual risk posed. “The deployment of SmartQuote is a major milestone for SSP and will be truly transformational in the market. “Time-poor consumers are becoming increasingly frustrated at having to answer pages of questions to get an insurance quote. By utilising the ever-increasing amount of data available about people and risks, SmartQuote produces an informed and precise evaluation quickly with minimum customer effort. “We are looking to significantly grow our GWP in the next year through the implementation of new digital solutions. 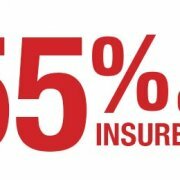 With SmartQuote providing a hassle-free way to purchase policies, it will make insurance more accessible to consumers, and will form the centrepiece of our targeted growth.